Lots of tiny contaminants lay on the surface of a car, often low down towards the wheels and the back of the car. This can be caused by various things. The main culprits are tar spots and iron filing deposits. 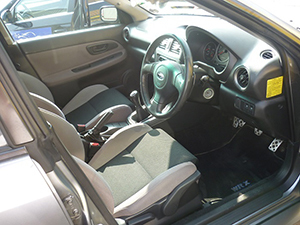 After the wash process is complete, the lower half of the car is doused in tar remover to help loosen any contaminants. Next the entire car is covered in an iron deposit remover. These deposits can come from many places. Usually from exhaust fumes, brake dust or from being left in a compound before delivery. Often very small, but noticeable close up especially on white cars. A clay bar is then used to remove any remaining contaminants that the previous stages did not remove, like tree sap and bird lime deposits. All of these processes will leave the paintwork clean and smooth ready to be polished. 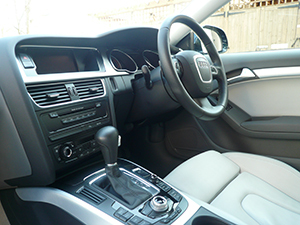 Our Car Detailing Enhancement available throughout Eastbourne, East Sussex is completed by using a quality Carnauba wax chosen by the colour of your car. This forms a protective barrier which covers your vehicle. Giving your car an amazing shine and also helps to protect it from these contaminants in the future. Hand polish using an ultra fine polish to enhance the gloss level, and prepare the surface for wax. 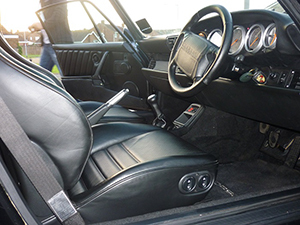 Hand Application from a choice of Carnauba Wax or Sealant. Alloy wheels sealed to discourage build up of brake dust.